We have a team of professional installers that we believe are the best in the west. Contact for more information on our installation services. 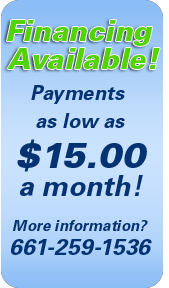 Our professionals will come to your home and evaluate your system for free. 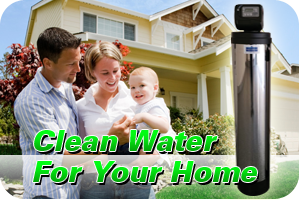 We will give you free recommendations and solutions to improve your water quality needs. 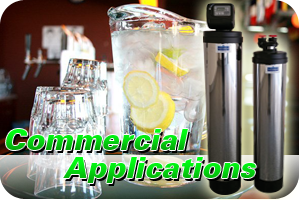 Let one of our professionals show you the difference between our tanks and our competitors tanks. 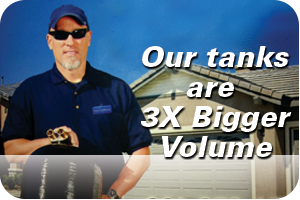 Our tanks are 3x bigger volume.